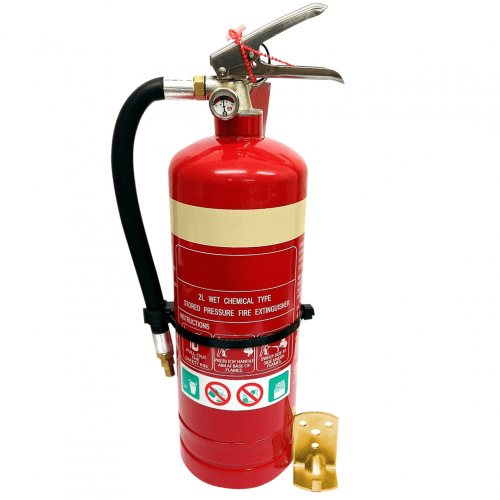 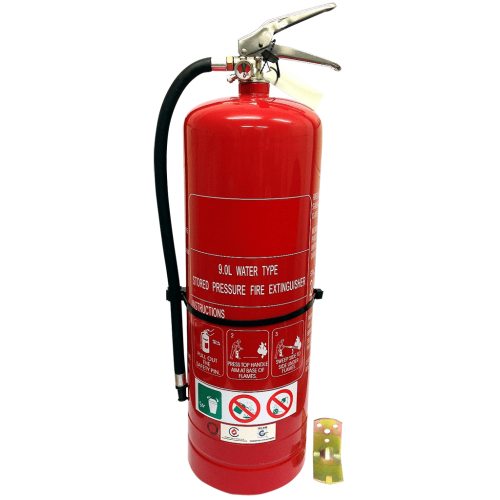 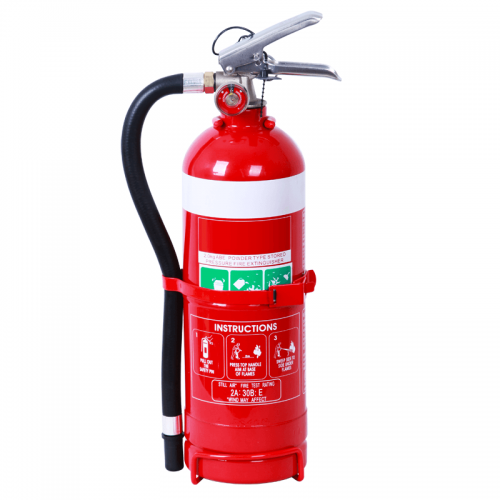 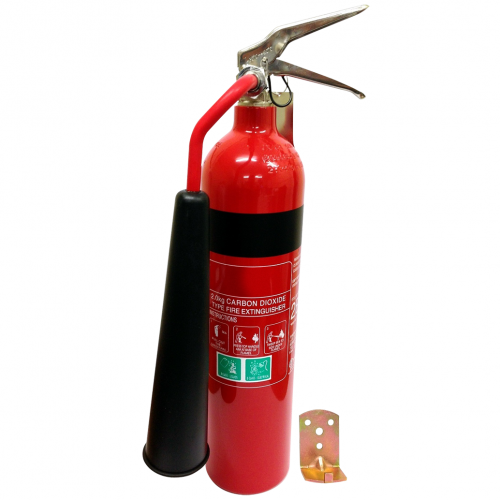 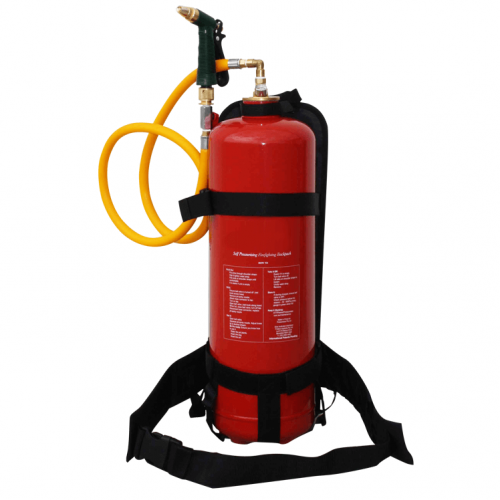 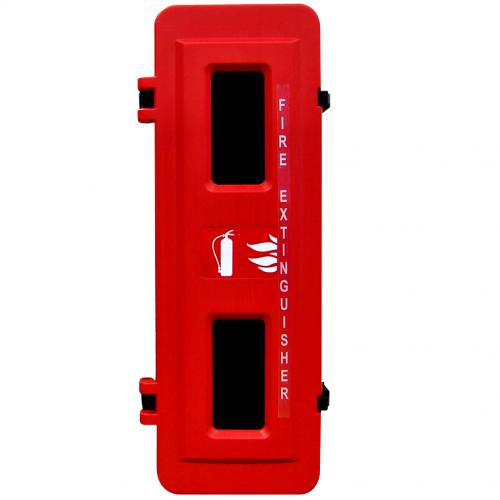 Fire extinguisher cabinets are designed to protect your fire extinguishers from the environment and reduce the opportunity for intentional misuse, having the right type of fire extinguisher cabinet in the right location is essential. 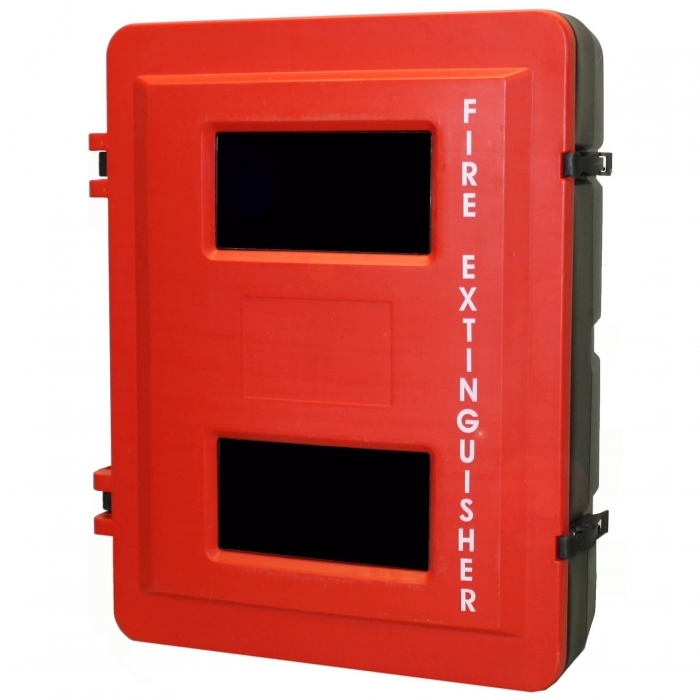 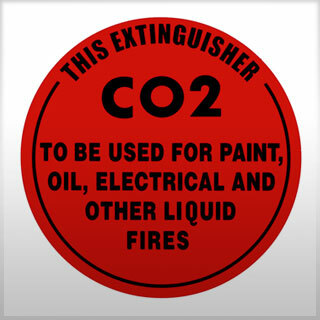 We stock a good range of hard wearing, long-lasting and easy-to-use metal, PVC & fibreglass fire extinguisher cabinets which are easy to install. 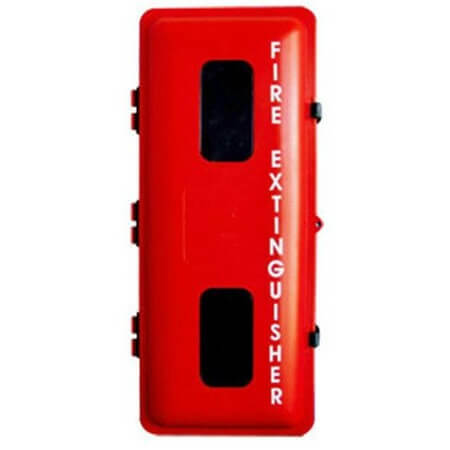 They can be wall mounted internally or externally.